Another summer brings on another season of Big Brother, with another season of Big Brother comes all new houseguests. I like this group of hamsters houseguests. They have to be one of the most interesting and diverse casts in awhile. However, that being said. They're all kinda bland. I sat down and watched all most of the press day interview videos and then wrote down my first impressions and opinions of each of them. I also invited my new writer, Nick, to give his opinion of the houseguest also. John's First Impression: She is super bubbly and funny. She wants to have a all girls alliance (maybe she should talk to Jocasta or Paola). She's not a standout personality to me. I have neutral feeling about her. If I have no feelings about her, I doubt the houseguests will either. I can't see her even making it to Jury. Nick's First Impression: She seems like a whole some person, who likes to have a good time. She very down to earth but she said she likes to pull little pranks…. I hope we see some of them. Amber talks game, to me she wants to play a neutral game, hold back a little bit win here and there when she needs to, but she will be undermining other people in the house. John's First Impression: As I was watching her videos, I thought to myself, "What is she doing here?" She seems eager but I just don't think she belongs. I get the feeling that she's looking more for a vacation then anything. I can also see her pulling the BB9 Shelia card a lot this season, "I'm a single mom!" Nick's First Impression: Our lovely mother of 3 kids. She seems like a sweetheart but something tells me she’s a party girl. She is trying to win the money to help her family which is always sweet. I want to see how she breaks out of her shell. John's First Impression: This year we got ourselves a Cowboy! Caleb is very reserved, kinda awkward. Wants to mirror BB12 winner Hayden's game. A little cocky, saying he could win every HOH, but won't. I like him and think he will be a very underestimated player and will win comps a lot. 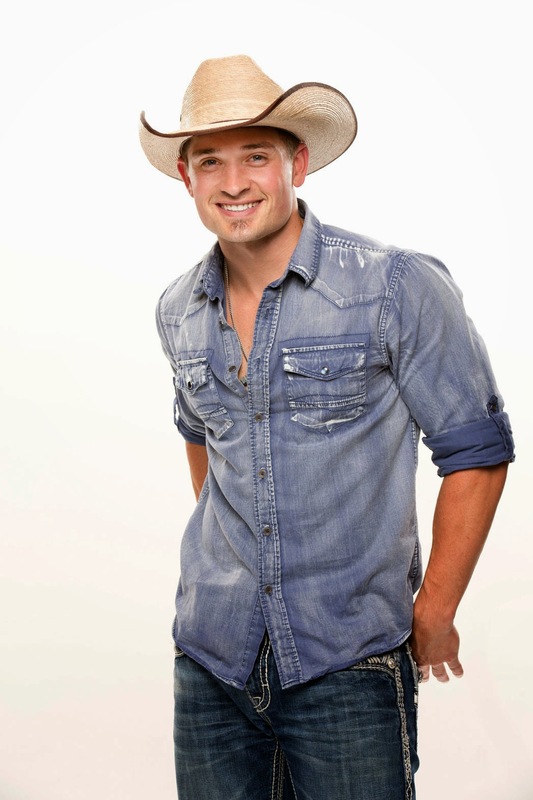 Nick's First Impression: Our ghetto country Western Stud? Lol….. Right now I think he has a good game strategy figured out, but let’s see if he applies it to the actual game. John's First Impression: Christine is very bubbly and very like-able. She is a Superfan and seems very excited to be there. Doesn't want to float through the game, and I hope she stays true to that. She is very religious, which shocked me, but said it won't affect her game (THANK GOD). Only 23 but yet acts so mature.She reminds me of a female Dan. I love her and I will be rooting for her all summer, guaranteed. Nick's First Impression: I love her! I love how she’s so diverse but still keep to her faith. Very bubbly (A.K.A her nickname) She seems like a good vibe for the house. John's First Impression: This season's eye candy. For sure, he will win over the hearts of many women (and some men). Aside from that, he also seems like a huge competition threat. I look forward to seeing how he plays. Nick's First Impression: Very mature and down to earth…. Let’s see how that goes in the house. Seem like a real stand up guy to me and has his eye on the prize but a beautiful girl looks like she can get in the way of it… We may have another Jeff on our hands! John's First Impression: I began watching his videos and he seemed rather boring. He doesn't plan on telling the house he is a officer. I don't know why because I turned off the video. Maybe one day I'll go back and watch it and update this...Probably not. However, with that, I don't expect him to go far. I can see him just floating through the house. Nick's First Impression: He’s a cop so I suggest houseguest behave themselves because he knows the laws! Derrick actually looks like he’s a lot of fun and judging by his police back=ground he may get far in the game. He seems like a very well rounded guy who may want to let loose. John's First Impression: Wow, a previous professional baseball player. Hopefully that means he will be a competition beast. We may finally have a black contestant who tries in competitions. We had Howard last season but he couldn't win a comp to save his life. I have high hopes for Devin. 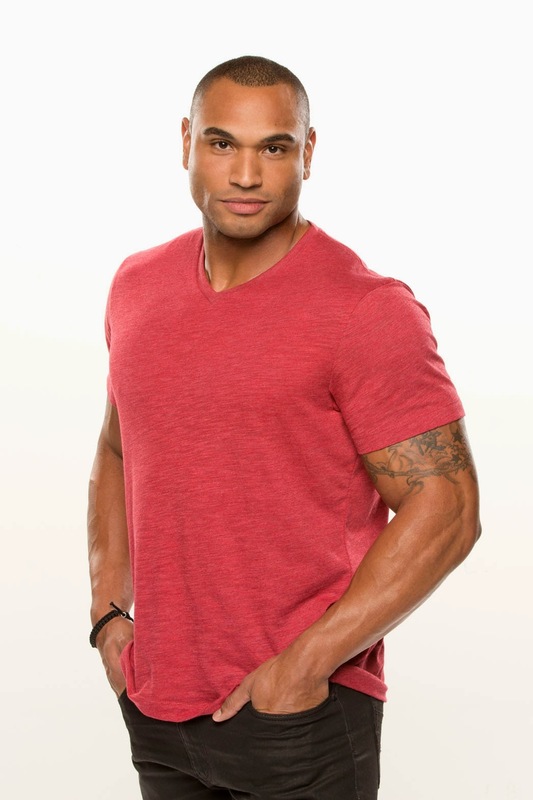 Nick's First Impression: The single daddy of the house…. Oh yeah and an ex MLB baseball player! He most defiantly wears his heart on his sleeve, but seems like a real stand up dude. John's First Impression: Right off the bat her reminds me of someone for Duck Dynasty. However, watching his videos he is a soft spoken man who could be a great game player. I don't think he will win per say but I do think he will be a good player and will make it to jury (I hope!). Nick's First Impression: The redneck of the house, but don’t let him fool you because he’s smarter than he seems. This may work out for him, but some people may see right through him. If he plays his cards right by doling his acting stupid routine then he may just fly under the radar. 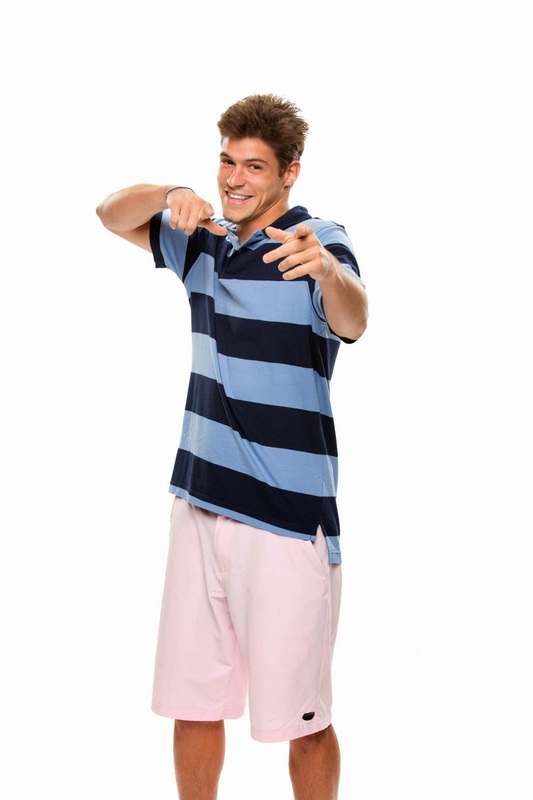 John's First Impression: Frankie, the Grande (big) problem this season. Here are my thoughts on Frankie...Had it been a season where America had NO hand in anything, I would love him and most likely root for him. However given the fact that his sister, Ariana Grande, has 16 million Twitter followers you might as well give him ever America vote from her on up til even the "America's Favorite Houseguest" poll. I understand Big Brother is a unfair game but there is a difference between being unfair and swaying the outcome. Now, all that aside. I love the guy and he is hilarious. I want to root for him this season but with such a unfair advantage for him, I don't think I can or will...which is unfortunate. Nick's First Impression: I’ve seen his YouTube videos before and he’s very open and don’t care what people think. He’s very out spoken and highly energized, but will he go in to the house like this or will he play it cool. My honest opinion is that WHO CARES THAT HE’S ARIANA GRANDE BROTHER, His name is Frankie he is his own person…. If he’s to loud and annoying for people he will get the boot very soon, But if he plays his cards right like he said he can…… he will be around a while. 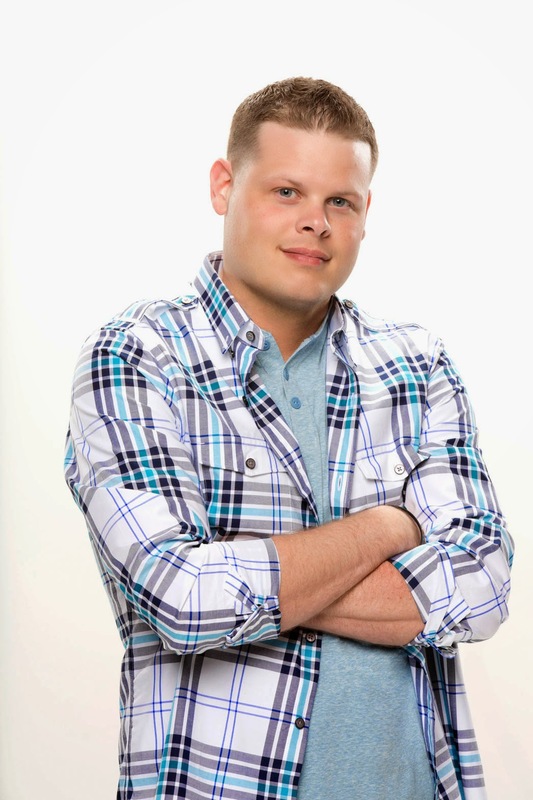 John's First Impression: Do we have a BB15 David 2.0? Seems kinda out there and crazy. Funny guy. Seems nice. I pick him to get the boot first though. 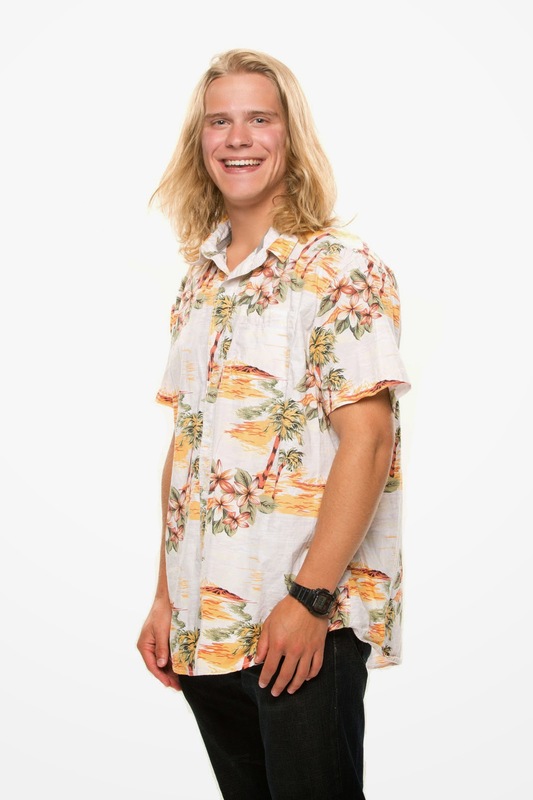 Nick's First Impression: I did judge Hayden when I first saw his picture. I didn’t like him at all, but when I watched his video my opinion changed. “Don’t judge a book by its cover” they always say! He works really hard for a living and just to get by. Even though he struggles he is always in AWESOME mood. 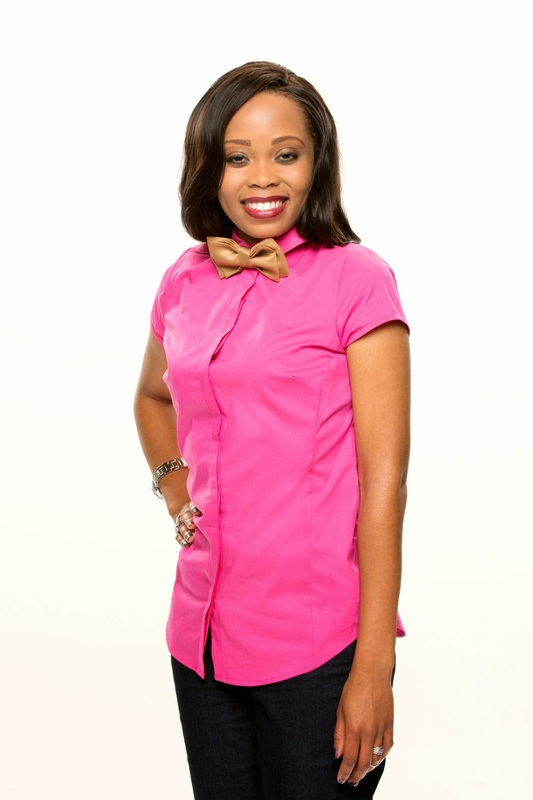 John's First Impression: When I started watched her WeLoveBigBrother.com interview, I thought wow, I really like her! She seems smart and intelligent about the game. Reminds me a lot of BB8 Jamika. Very religious. Then she kinda took a turn and her interview went all over the place. She is kinda crazy! If her interview is any indication to how she will play the game then....YIKES! Nick's First Impression: Very Very Very SMART… But that just might get her in trouble. She seems very honest, big personality, and a people person. 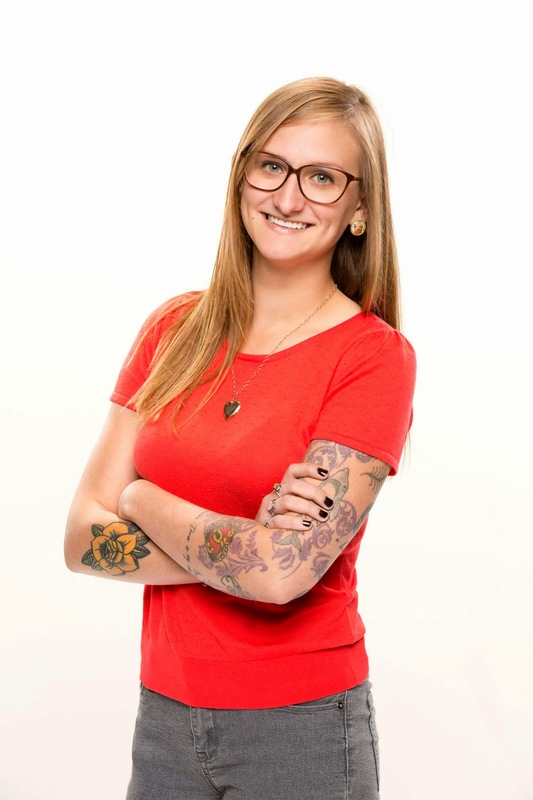 I think people will like her in the house, but when the game gets started I see her being attacked. She better play her cards right. If she holds true to herself I think she will be a great player to watch. I hope she holds true to who she is because I like her. I really need to see how she adapts in the house. John's First Impression: LOVE HER! Hilarious. She's not to knowledgeable about the game but I think I am going to really like her. I don't think she will win, but I will be rooting for her. Nick's First Impression: I’m excited for Joey she’s going to bring sarcasm and charisma to the house. She’s very down to earth and wholesome. I think she’s going to be a lot of fun this summer and I can’t wait to see her unfold. I think she will go very far because of her personality. John's First Impression: This small town girl is in for a shock. She seems very nervous and overwhelmed. She is a Superfan and if she breaks out of her shell, she can do great in the game. Once she comes into her own, I will root for her, until then I think she will float through the game. Nick's First Impression: Very prude but once she lets her hair down I think she will be some fun. In my book the quiet and prude ones are always the closet case freaks. So I hope she lets her hair down and if she doesn’t I see her laying low under the radar. John's First Impression: This girl is fierce! She is not afraid to speak her mind, reminds me of BB11 Chima (Lets hope she doesn't act like Chima). She is outgoing and funny and maybe a little bit of a hot head. She wants to have All Girl Alliance (maybe she should talk to Amber or Jocasta). I really liked this girl...until I read her CBS Profile. CBS asked, "What would you do if “Big Brother” made you famous?" Her response, "I hope that I would gain more social media followers. ".....Okay, now I hope you get out week 1. There are people that would DIE to play this game, and you want to play so that you can get more followers of Instagram Likes? Really?! Get out, this is Big Brother! Nick's First Impression: Our house DJ but without the music. She’s going to be a huge personality this season and I see girls hating her already. Very out spoken and seem like a lot a lot of fun. I want to see how long it takes for girls to talk about her. John's First Impression: I get the same feeling from her as I got from Brittany, What is she doing her? She doesn't seem to really know what's going on. I don't see her lasting very long. John's First Impression: He is a douche bag. Arrogant, cocky, S.O.B, but I have mixed feelings about him game wise. He could either be a genius and will run the house OR he will be the first to go. Nick's First Impression: Very arrogant but he has his eye on the prize. He won’t be a boring one to watch but he’s not very like-able. Maybe that will change in time. Let me know your thoughts on this seasons houseguests in the comments section!